This trailer brought me to tears! 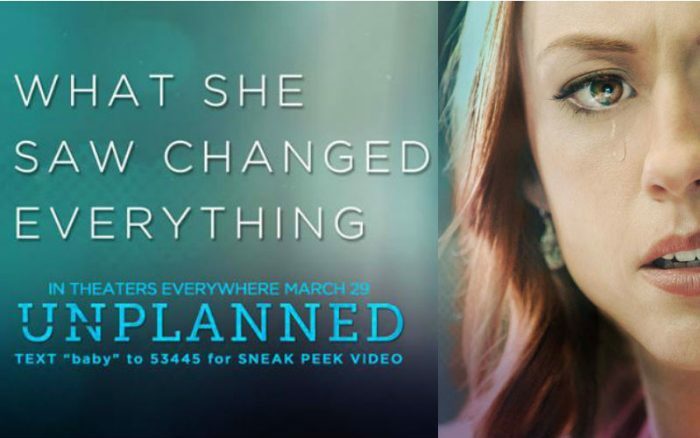 From the writers and producers of God’s Not Dead and I Can Only Imagine, Unplanned tells the incredible story of former Planned Parenthood clinic director Abby Johnson. Johnson was one of the youngest Planned Parenthood directors in the country, helping facilitate approximately 22,000 abortions. However, a defining moment changed her entire outlook. The movie depicts how all of this unfolded. 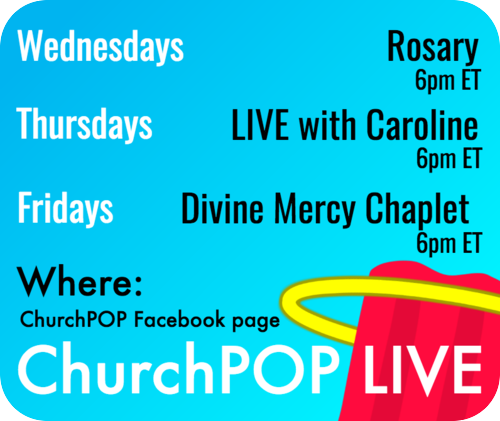 Let us pray for the success of this moving pro-life movie, and for the conversion of many hearts!